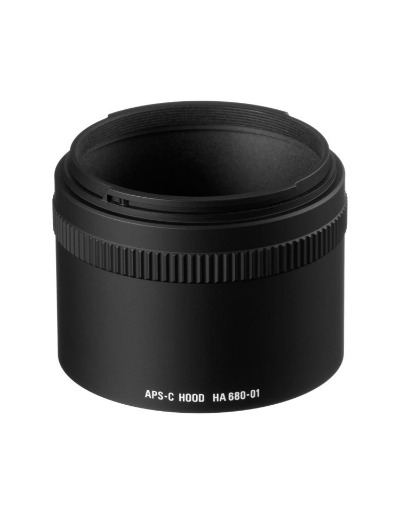 Hood adapter extends the length of the lens hood and provides more effective shading when used with digital cameras with an APS-C size image sensor. * When using the APS-C Hood Adapter HA1030-01 with digital cameras with larger than APS-C size image sensor, vignetting will occur. Please remove the hood adapter if you are using these cameras.